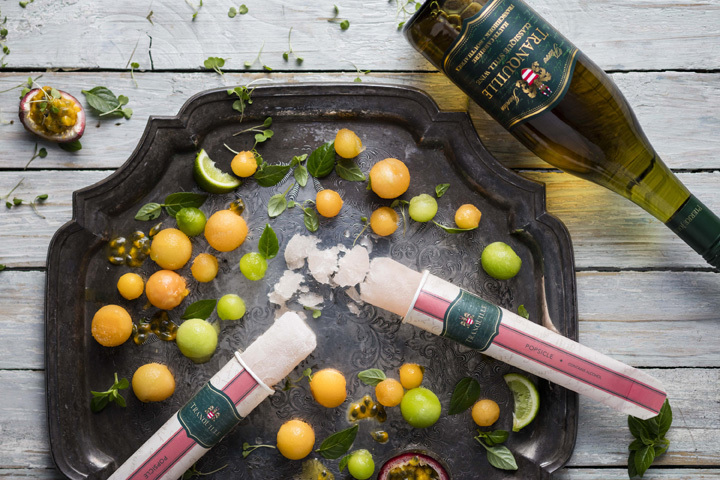 Introducing Pierre Jourdan Wine Popsicles! 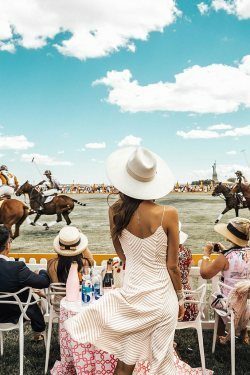 Summer is around the corner and if you like following the latest foodies on Pinterest or Instagram, you would have seen that many people has their own version of a wine popsicle to cool you down and make a fancy food statement at your next summer soiree. South Africa now has their own very unique wine popsicle, created by Pierre Jourdan and it's better known as ‘PJ Pops’. 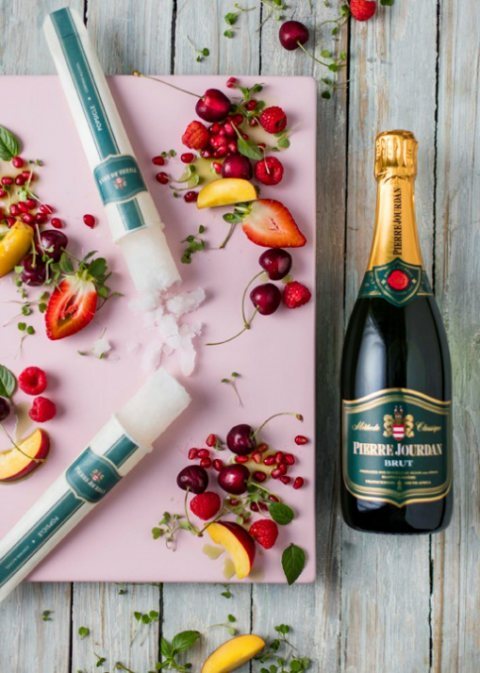 The PJ Pops will launch 1 September 2016, with two deliciously eye-catching offerings made from the Pierre Jourdan Brut, a Cap Classique, and Pierre Jourdan Tranquille, a still wine made from a blend of Pinot Noir and Chardonnay. 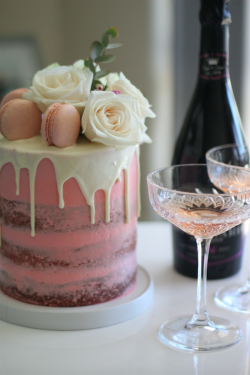 Both wines are from acclaimed Franschhoek cellar Haute Cabrière. The PJ Pops will launch exclusively in select Pick n Pay Liquor and Grocery outlets across Gauteng and the Western Cape from 1 September. Retailing at R25.00 (inclusive of VAT) per PJ Pop. No comments yet on Introducing Pierre Jourdan Wine Popsicles!.